The global village is 31 years old! 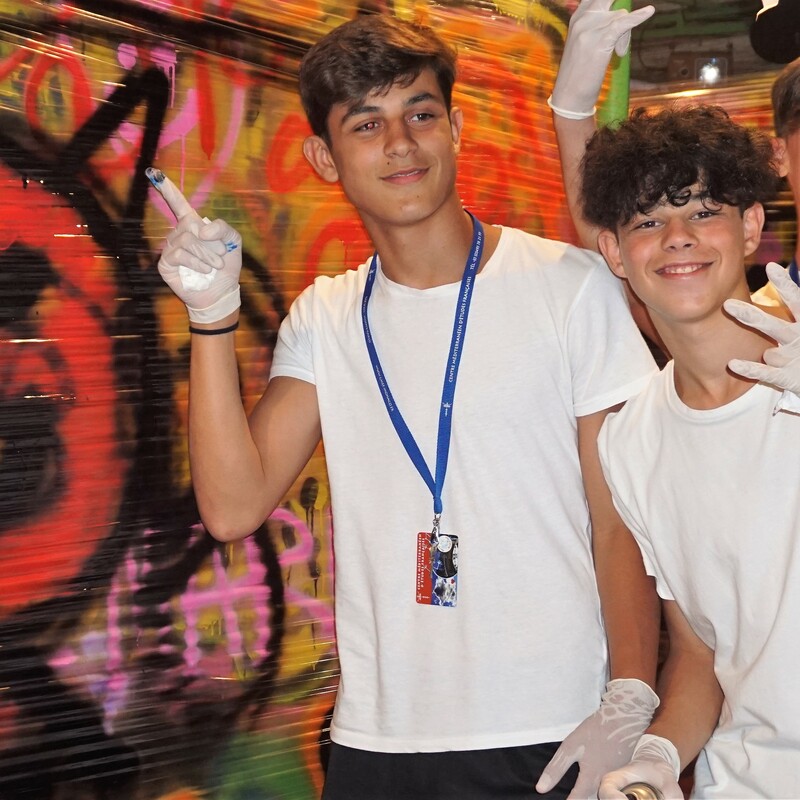 Since 1988, the CMEF has welcomed over 12 000 teenagers during the summer period, aged between 13 and 17 years old and coming from around the world. 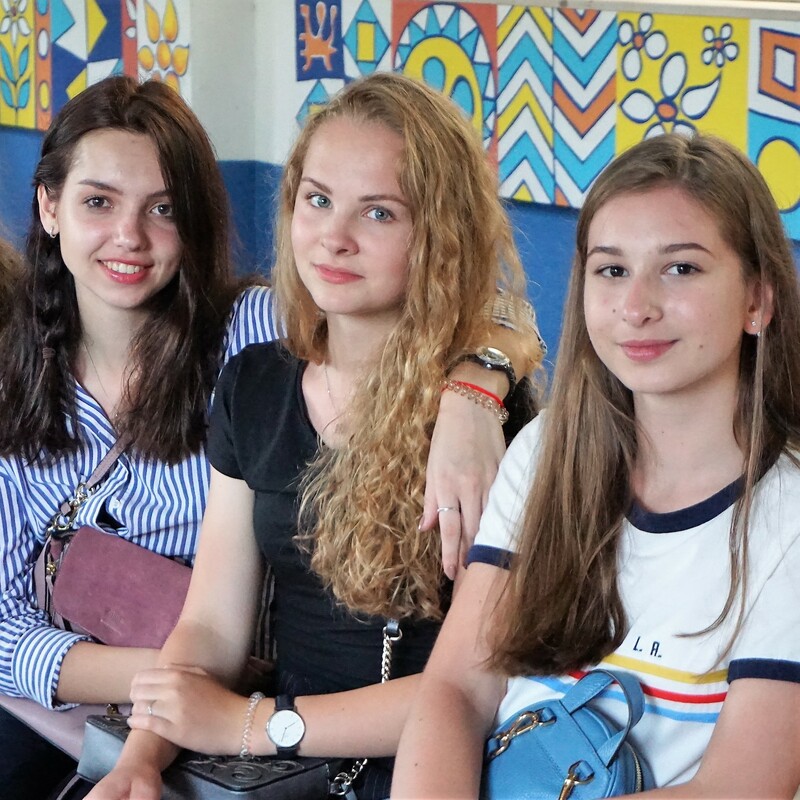 Between mid-June and the end of August, the Centre accommodates about 500 teenagers - a limited number which allows us to pay special attention to each and every student. The programme favours intercultural exchanges between young people. Learn French in an international class at your level. 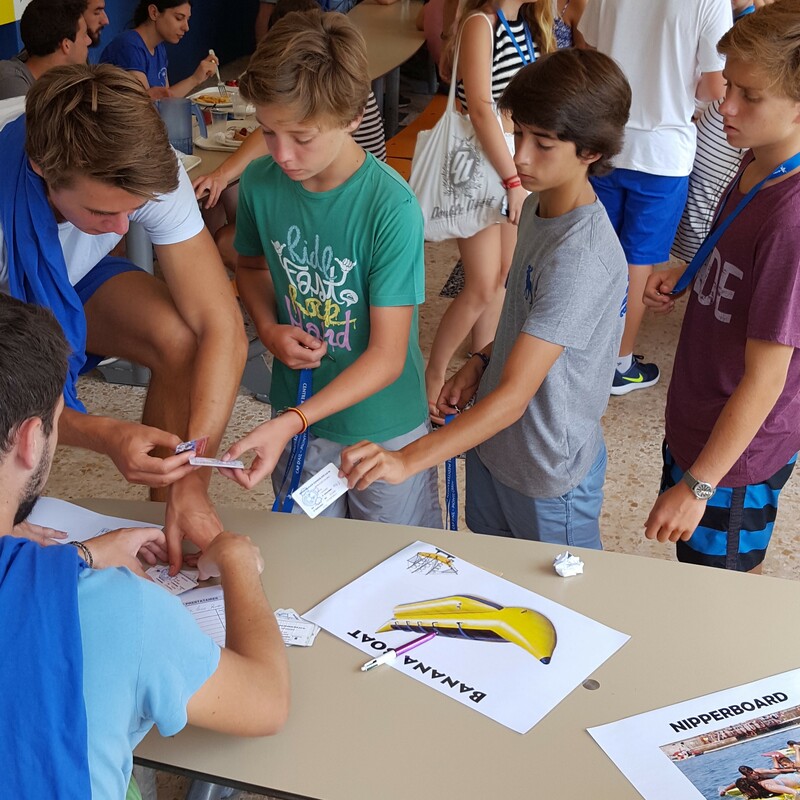 Choose your afternoon sports, cultural activities and evening entertainment, enjoy new group experiences and build cross-cultural friendships. Share your room with young people of other nationalities, in tolerance and respect for collective rules and safety. 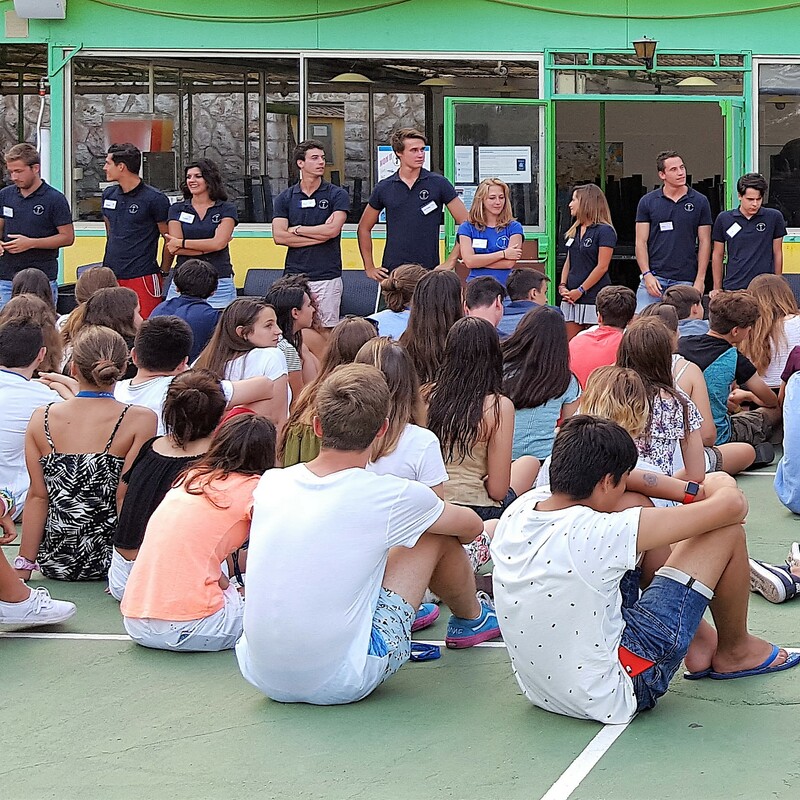 The international meeting at the CMEF contributes to the adolescents' open-mindedness and prepares them better for a globalized world. All the French lessons are compulsory, as is Saturday’s weekly excursion. However, all evening and afternoon activities are optional in order for students to benefit from their independence. Nevertheless, our team leaders’ role is to encourage the students to take part in a maximum number of activities. We have four teams of staff working together in order ensure a quality of service. At the height of the summer season, a total of more than 50 people work at CMEF with a maximum of 170 teenagers. The reception team welcomes, informs and advises teenagers, from 8am to 12.30 pm and from 2pm to 7pm. Qualified and carefully selected staff is on site 24 hours a day. They handle all transfers to and from the centre as well as organising cultural and sports activities in the evening and supervise the dormitories, ensuring the well-being of the students. Working alongside the course leaders is our small security team, which controls access to CMEF around the clock. Our teachers are all graduates in the teaching of French as a foreign language. Their lessons are not only beneficial but also enjoyable for teenagers. Our team of housekeepers looks after the practical side of the campus: they manage the cafeteria and meal preparation, they clean the bedrooms and they maintain the overall cleanliness of the centre, not forgetting the upkeep of our fabulous garden of 3 hectares. We provide a caring service ensuring all students are met on their arrival at Nice airport or Monaco station and subsequently dropped off on their departure. On their arrival at the centre, the students are greeted at the reception for check-inn in order to hand over documents and a part of their pocket money. We also provide students with their room key, their own personal card fort the centre, a folder containing important information, the rules and regulations for the centre and a timetable listing the programme of events for the following week. They are then allowed to settle into their rooms and they are invited to go on a tour of the centre with a member of staff. 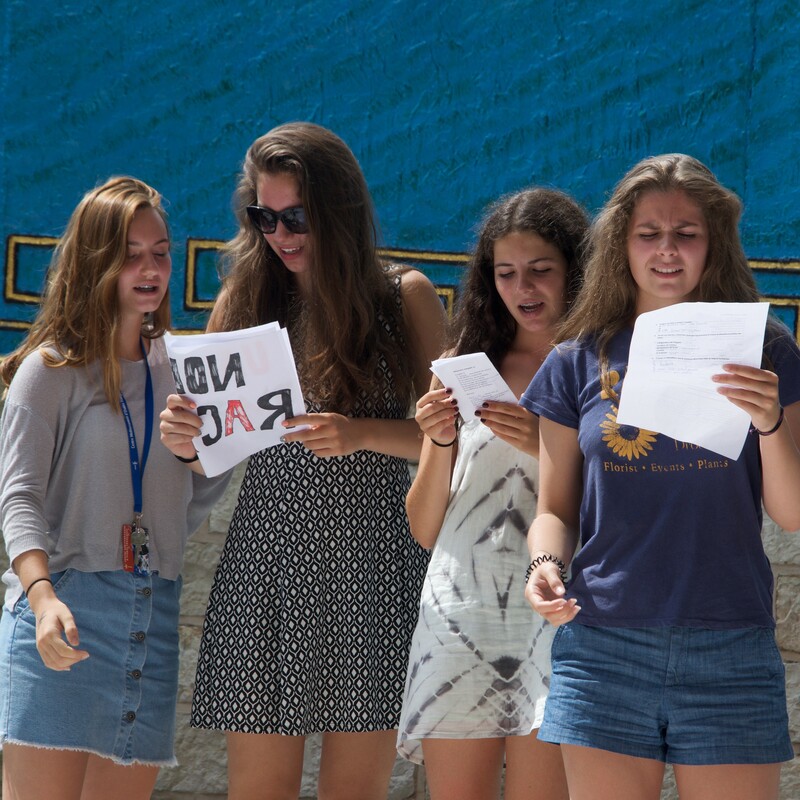 There is a welcome barbecue on Sunday evening on the terrace following an introduction to members of staff, where students are also briefed on important information relating to their stay. After dinner, group games are organised by the facilitators to encourage communication among everybody. Each student is also offered the chance to meet with a team leader individually on Monday following the French test to discuss any queries or problems and also to give us the opportunity to get to know each and every student personally. The rooms are ensuite and have between 3 to 5 beds and wardrobe space. 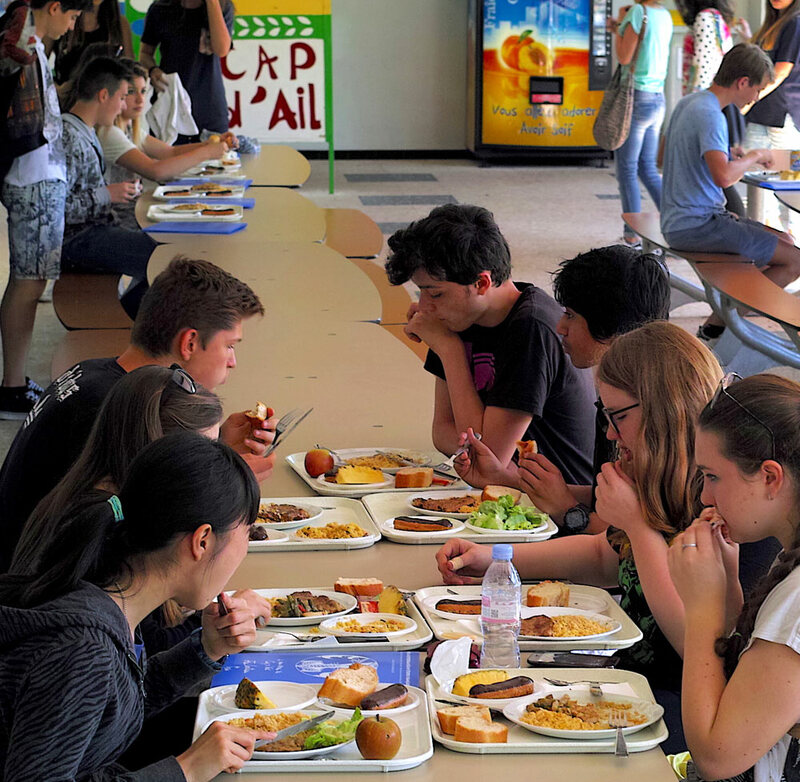 The self-service cafeteria provides generous and well balanced meals. Pocket money is distributed securely 3 times per week: every Tuesday and Thursday at 6.30 pm and on Sunday at 11.30 am. Each week: the laundry is collected Sunday morning, and returned on Wednesday at the latest. The laundry must be endued with a label. Do not give too delicate clothes to launder. First Aid is on hand at reception where members of staff in possession of their First Aid Certificate (AFPS) take care of all minor injuries under supervision by the management at the CMEF. In cases of illness or more serious injury, a doctor of Monaco would be called in to intervene. The nearest hospital is only 1 kilometre away situated in Monaco. Nota Bene: The medical form which you receive on enrolment must be carefully completed and returned to the centre before your child’s stay. The Centre is a secure area, in 3 hectares of nature; access is supervised 24 hours a day. Students can move around freely and safely. 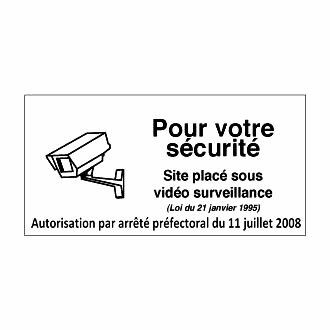 The guardians control the authorized outings in the afternoon, by the required presentation of the CMEF card.